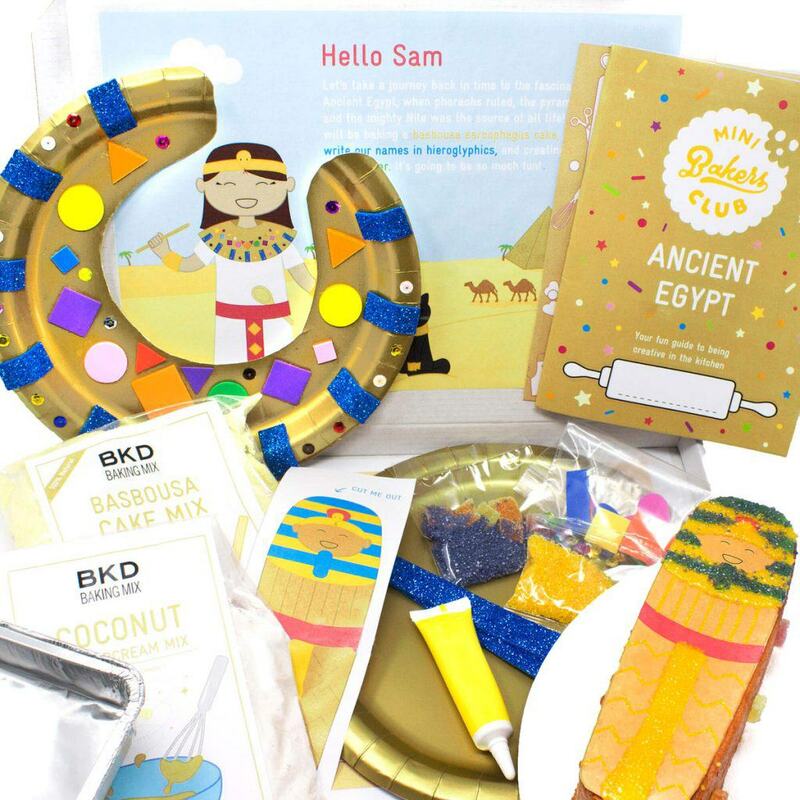 Mini Bakers Club by BKD is the perfect gift for kids aged 3-8 and encourages children to learn through play, creativity and food. Grown ups subscribe and each month we’ll send your Mini Baker, through their letterbox a personalised themed box containing an exciting baking and craft activity! Boxes cover an array of STEAM based subjects such as Minibeast Adventures, Exploring the Senses and a Trip to the Big Top. 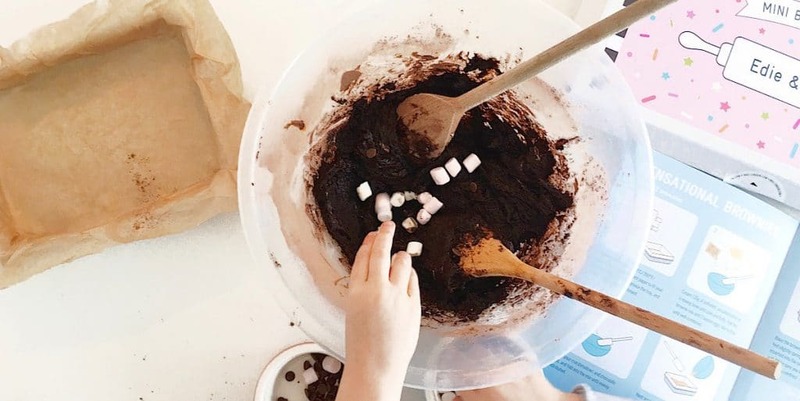 They offer endless fun for play dates, rainy weekends or as a gift for any Mini Baker. Handcrafted at our London bakery with quality ingredients, we’ve won 7 Great Taste Awards. Subscriptions start from £7.99 per month. How would you rate Mini Bakers Club ?